Now in our 33rd year of service, FLC has assisted in the preservation of over 100,000 acres of cherished mountains, working farms, and rural landscapes in 38 Tennessee counties and across 6 additional states! 2017 was another banner year for the Conservancy. In addition to relocating our organization out to the 300 acre Harris Farm (pictured above) and adding two staff biologists to the team, FLC preserved close to 15,700 acres. Foothills primarily works with landowners who wish to permanently preserve the natural features of their property through a voluntary and customizable agreement, called a conservation easement. This is a legal contract between a landowner and FLC describing activities what activities may take place on a property in order to protect the land’s conservation values. When an easement is signed and recorded, the owner (grantor) and FLC work together to protect the property. Landowners continue to own, use and live on the land. FLC is a 501(c)(3) and does not receive any financial assistance from local, state or federal governments. Foothills relies on individual and corporate contributions solely to sustain their organization, land acquisition and stewardship funds. To learn more about this history of Foothills as an organization, please click here. For a Board Member’s description, please click on their name. Individual members may serve two staggered, three year terms. No one may serve more than three consecutive terms. Board responsibilities include: fundraising, policy making, long range planning, land protection, and a range of specialized volunteer activities. 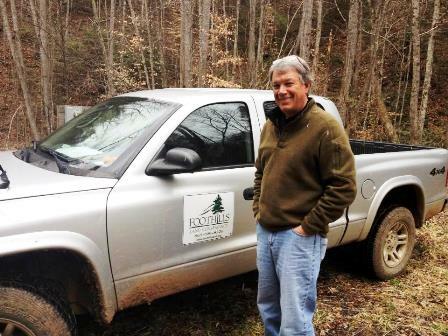 Bill Clabough has spent his entire life in Blount County. A graduate of the Blount County School system and UT Knoxville, Bill spent 30 plus years in the retail grocery business in Blount County. In 2004 he was elected to the Tennessee General Assembly, serving 4 years in the Tennessee House and 6 years in the Tennessee Senate. He joined Foothills Land Conservancy in the spring of 2006 as the Executive Director with the charge to take the organization to the next level. Bill has put together a strong team that is moving Foothills Land Conservancy forward on land protection partnerships, land stewardship and community outreach. He has been involved in all project areas of Foothills. Through the course of overseeing the completion of many successful programs, Bill is always reminded that land protection is our business and our only business! Elise Eustace joined the FLC team in 2009 and has over 15 years of experience in marketing in sales, client relations, event management, public speaking, and writing. She has a B.A. degree in Communications with a minor in Business from Southwestern University in Georgetown, TX. Elise has served on the City of Maryville’s Tree Board, the Smoky Mountain Planned Giving Council Board, and the Great Smoky Mountains Hiking Club Board of Directors. She is a 2011graduate of the Experience Your Smokies Program. 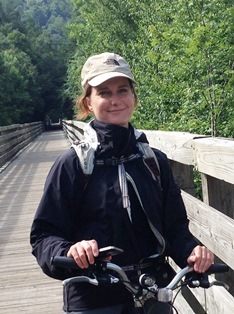 Elise is an avid hiker who enjoys getting acquainted with parks across the region. Matthew Moore joined the FLC team in 2017 as a Conservation Assistant. Matthew studied at Berry College, receiving a B.S. in Biology with a minor in Chemistry in 2006. In 2013 he graduated from the University of Tennessee with a Master of Forestry and a minor in Statistics. Matthew worked for Vermont Youth Conservation Corps leading trail crews, for The Nature Conservancy restoring Mexican spotted owl habitat, and worked three years for the Park Service treating hemlocks, controlling exotic, invasive plants, and managing their GIS data. 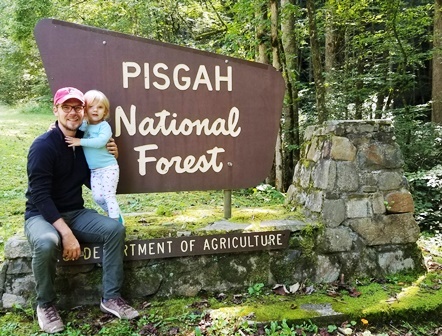 His free time is spent with his wife and daughter camping, gardening, and identifying plants. Shelby Lyn Sanders joined the FLC staff in 2017, assisting both the Executive Director and in the preparation of baseline documentation reports. 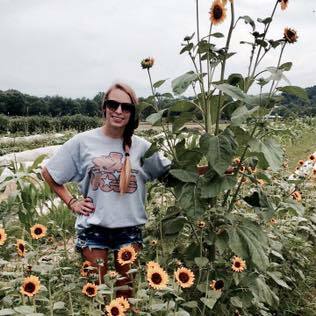 Shelby graduated from the University of Tennessee—Knoxville in 2015, receiving a B.S. in Wildlife & Fisheries Science with a focus on management. An Oklahoma native, Shelby has called East Tennessee home for seven years. 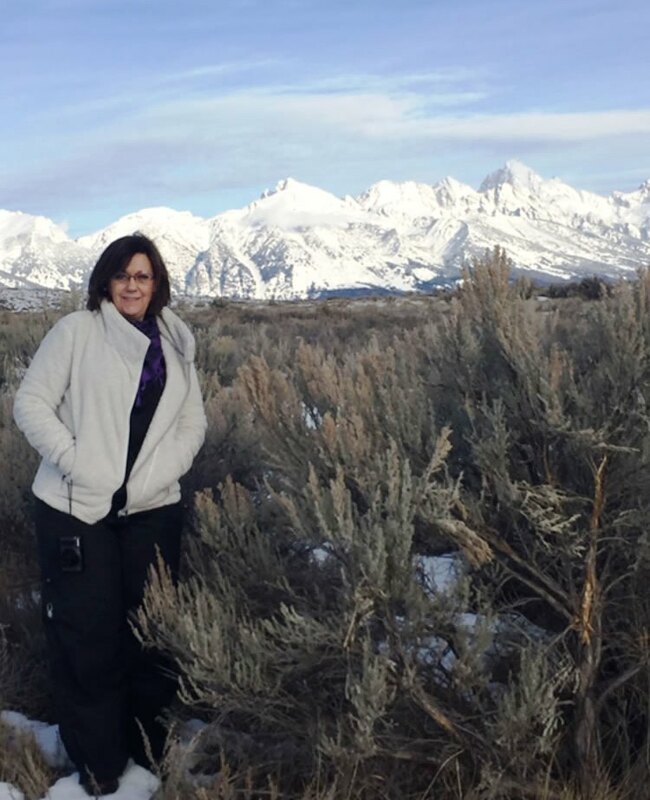 Her background includes work in both Tennessee and Kansas studying the ecology of grassland birds for UT’s Center for Native Grassland Management. Shelby Lyn also spent a year working for the Southern Research Station of the USDA Forest Service in conjunction with UT, where she assisted with data collection for various projects assessing growth and competitiveness of upland hardwoods in the Southern Appalachian region. In her free time, Shelby enjoys birding, visiting the Great Smoky Mountains, and watching NASCAR. Glenna is a life-long resident of Blount County and joined the FLC team in 2016 as an Accountant. She graduated from the University of Tennessee with a B.S. in Accounting and has over 18 years’ experience in non-profit accounting. Previously, Glenna served 4 years as Vice-President of the Alcoa High School Football Athletic Booster Club. Later, she was active with The University of Tennessee Equestrian Club, where she traveled with the Western Show Team. Glenna is married and has two children. Her family favorite vacations are snow skiing in Montana, Wyoming and Colorado. 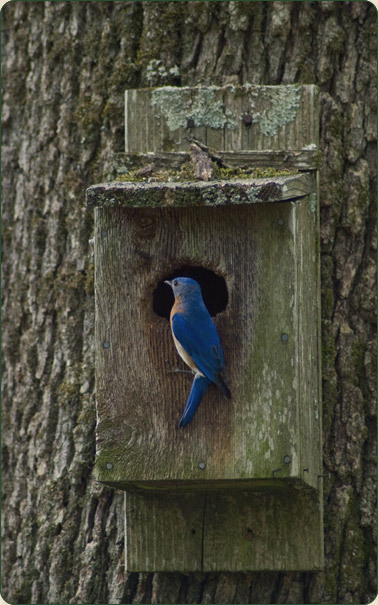 Click here to return to the home page of Foothills Land Conservancy’s website.